Packaging Details : Paper Tube Inside, Poly bag outside. 20 day after confirm order & payment. PVC Door mats can be made in custom sizes. These mats are cut in sizes by sophisticated computerised machines. It can be supplied as natural and in different designs. 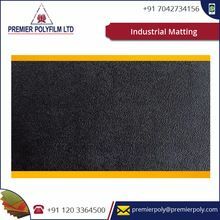 PVC matting of durability, functionality and longetivity. 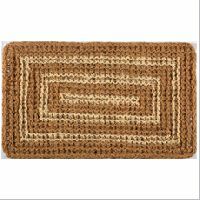 Premium Coco Matting is made from the finest quality coir fiber. These mats are extremely durable and long lasting and easily brush dirt off shoes. 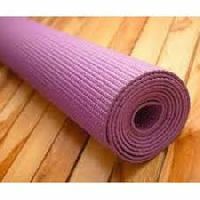 We are offering pvc tufted coir or vinyl backed coir tufted is a cut fast coir brush matting roll. 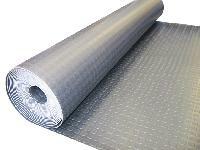 The vinyl backing provides anti-slipping and ensures very low fibre shedding. this is a cut fast coir brush matting rolls comes in thickness ranging from 15mm to 30mm. These are available in semi-bleached, natural and bleached shades in 1 to 2 meter width having up to 25meter length.